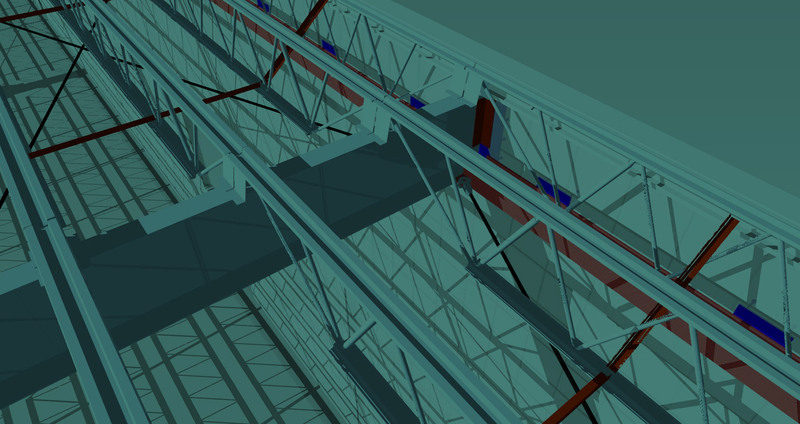 As a recognized national leader in Building Information Modeling (BIM) technology, AST has successfully applied our proven BIM capabilities, including advanced delivery methods, on scores of projects throughout the United States and Canada. 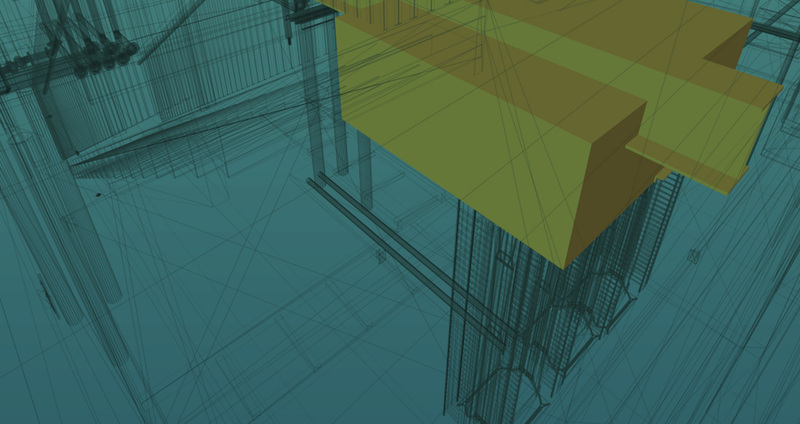 We fully embrace the power of new technology and routinely model the structural systems on the projects we engineer. 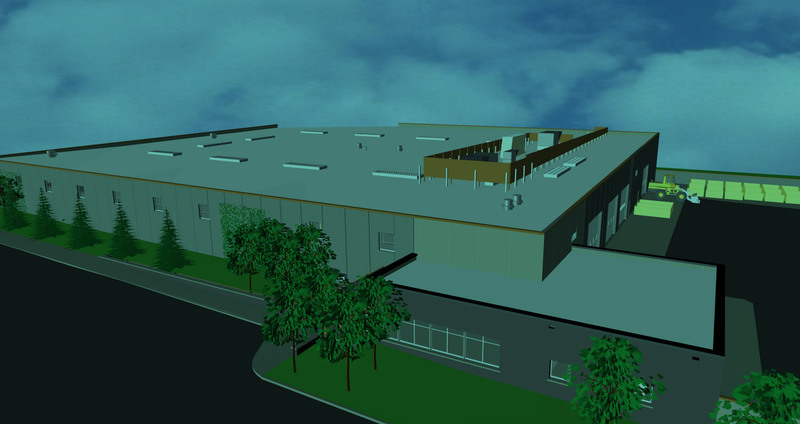 We also provide custom modeling to Clients who don’t have the capability in house or need an added level of expertise to address the more complex modeling challenges or content that isn’t available from suppliers. The most powerful tool of modeling is to see how things come together before fabrication begins. 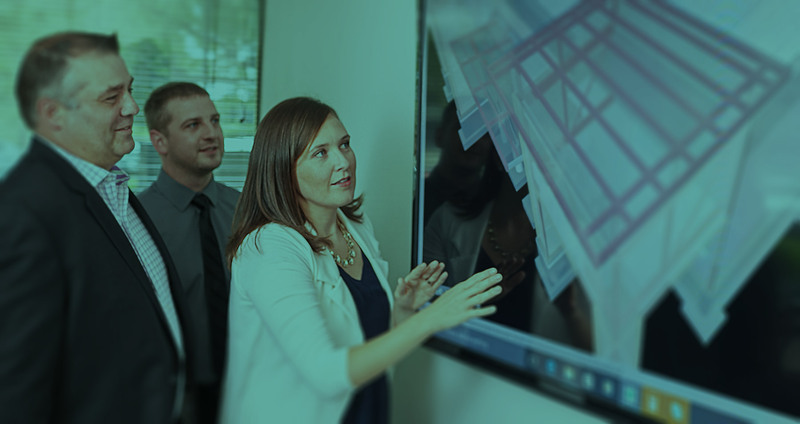 AST not only understands how to model and work within a virtual design team, but we also have the tools and expertise to use virtualization to create better designs and help the design team be successful. Have a Client who would love to see what their facility looks like, but don’t have the capability to show them? We can help. AST uses a number of software tools that allow us to rapidly show Owner’s and end users how things will look and function once they are completed—often providing valuable feedback early in the design process. Why wait until construction is underway to find out where components interfere with one another? AST not only understands how to model, but also provides clash detection services and coordination for Clients on a wide range of projects. The secondary effect of this service is that we are also very adept at understanding what else has to be accounted for in the design and how it impacts what we do structurally. 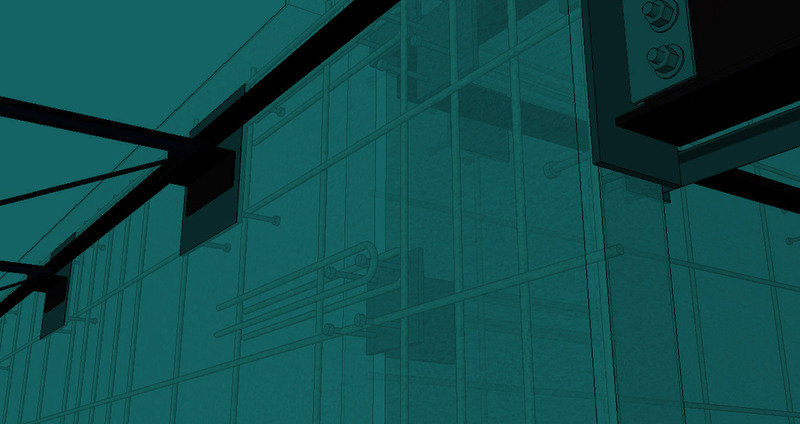 While the industry is accustomed to spending countless hours examining hundreds of drawings to determine if the shop drawings are correct, AST can use model overlay technology to highlight and identify differences between design intent models and those ready for fabrication. This provides very rapid assessment of submittals to find critical issues that can have significant cost and schedule impacts. 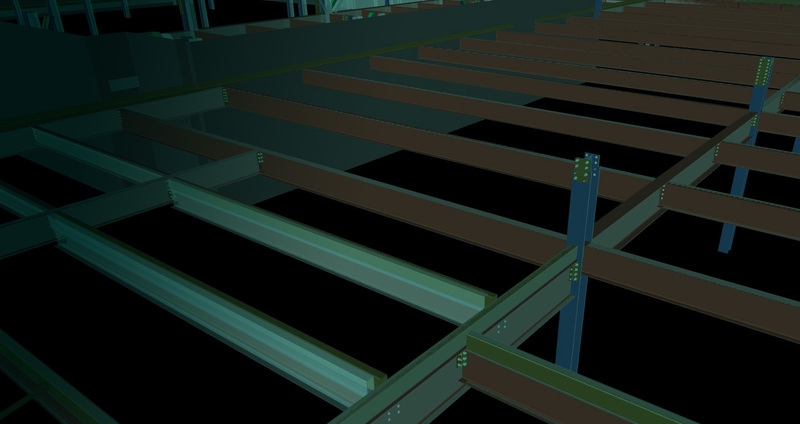 Not everyone has adopted BIM technology, and many who have lack the staff or training to implement it properly. 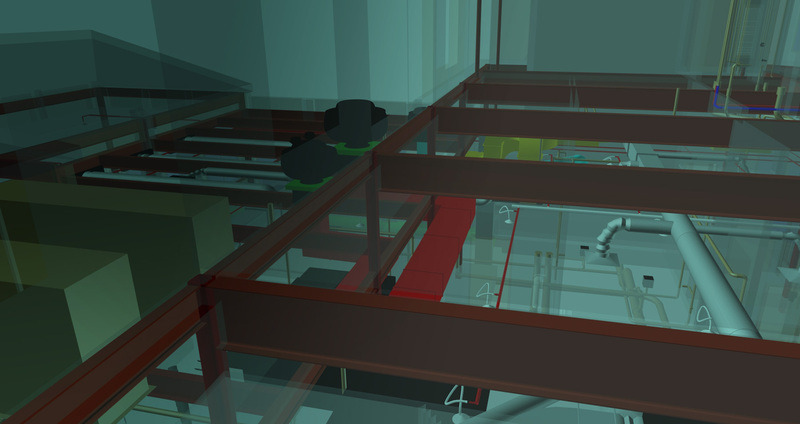 AST has successfully provided Clients with the expertise to manage the BIM process from project inception through construction. We can take the role of lead collaborator and help your team be successful, even if we aren’t the Engineer of Record. AST is an industry leader in developing the ability to transition design intent modeling to fabrication for a number of applications. We’ve done it successfully and continue to expand our ability to address other applications where significant cost and schedule impacts can lead to tremendous savings.